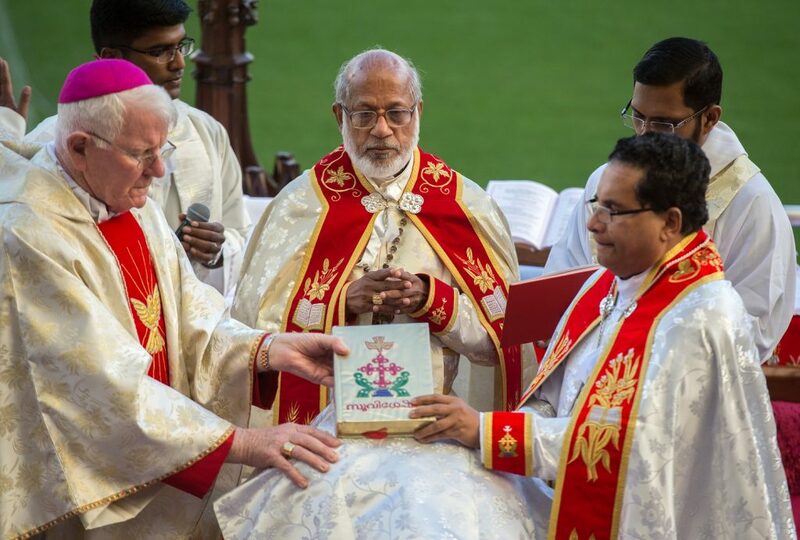 On 28 July 2016, after much prayer and negotiation, our Holy Father Pope Francis established the Syro-Malabar Eparchy of Great Britain (for England, Scotland & Wales), with its seat in Preston at St Alphonsa cathedral (formerly St Ignatius, Church, Preston). 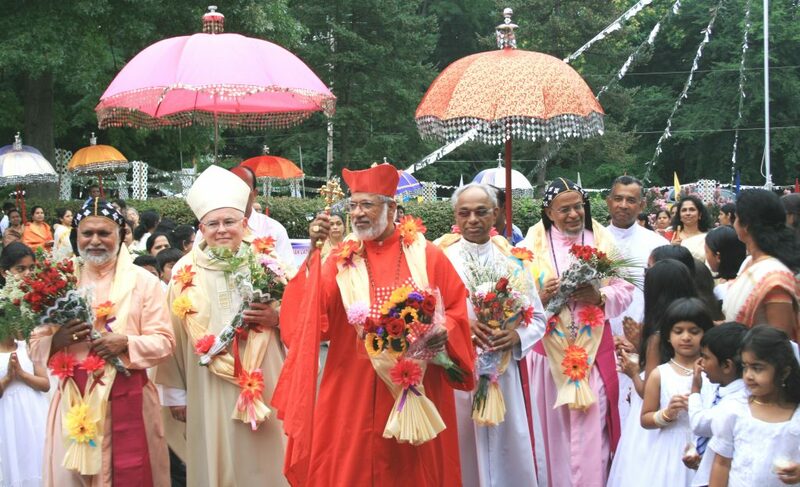 This is only the third Syro-Malabar Eparchy outside of India. 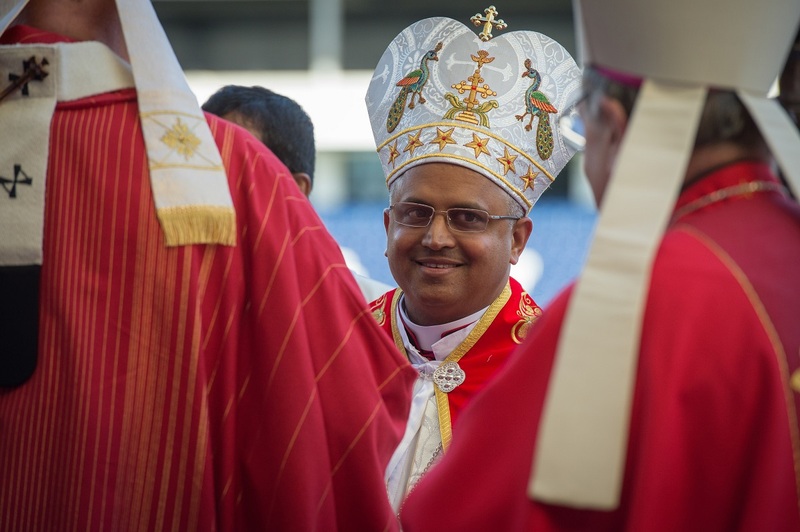 On the same day, Pope Francis appointed Mar Joseph Srampickal, as the first Bishop/Eparch of the new Eparchy. The Syro-Malabar Catholic Church is a Major Archiepiscopal Church in full communion with the Apostolic See of Rome. 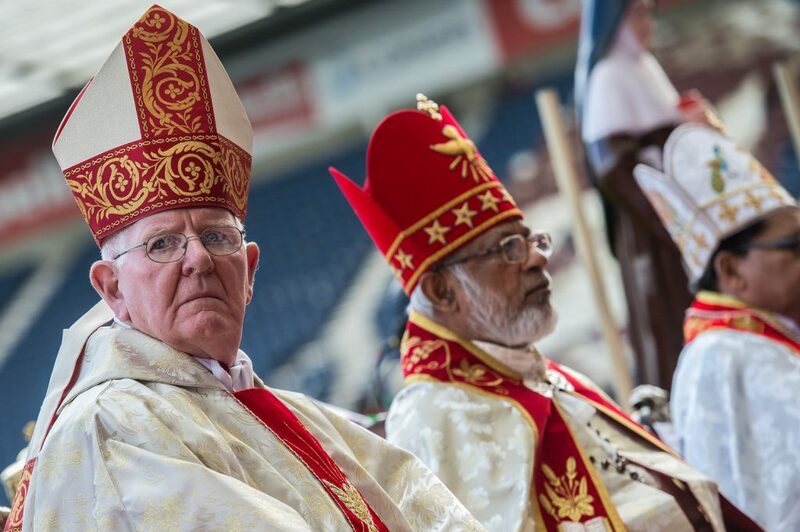 The Church is headed by its Major Archbishop of Ernakulam-Angamaly, Mar George Cardinal Alencherry. It is one of the 23 sui iuris (autonomous) Eastern Catholic Churches in the Catholic communion. It is the second largest Eastern Catholic Church, the largest being the Ukrainian Catholic Church. 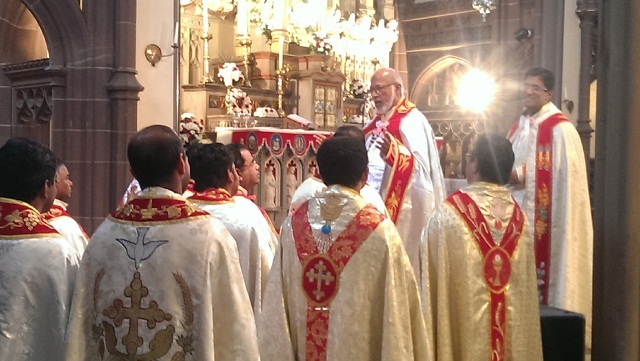 The Syro-Malabar Church follows the East-Syrian liturgy which dates back to the 3rd century. Known for its deep-rooted spirituality and high rate of vocations to the priesthood and religious life, the Syro-Malabar Church is perhaps the most vibrant Catholic Church in the world, with over four million believers and a rich and fascinating history. 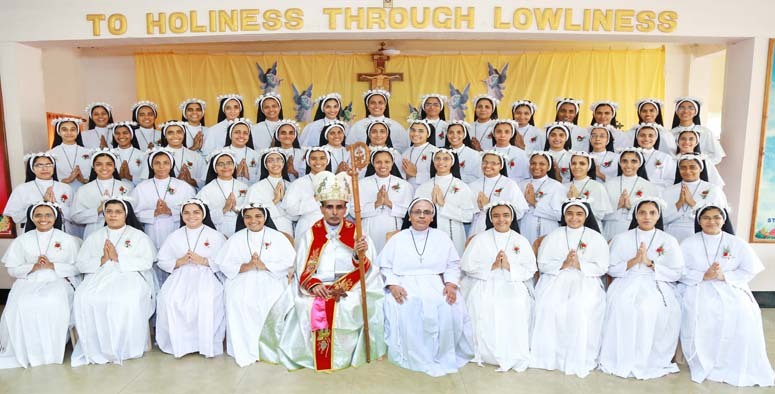 Syro-Malabar Catholics, also called “St. Thomas Christians”, trace their origins and faith to the missionary efforts of St. Thomas the Apostle, who landed at Kodungallur in Kerala, India, in 52 AD. St. Thomas was martyred at Mylapur, Chennai, India, in 72 AD, after preaching and establishing Christian communities in different parts of India. Until the late 16th century, Bishops were appointed and sent by the Patriarch of the East Syrian Church, who governed the St. Thomas Christians. 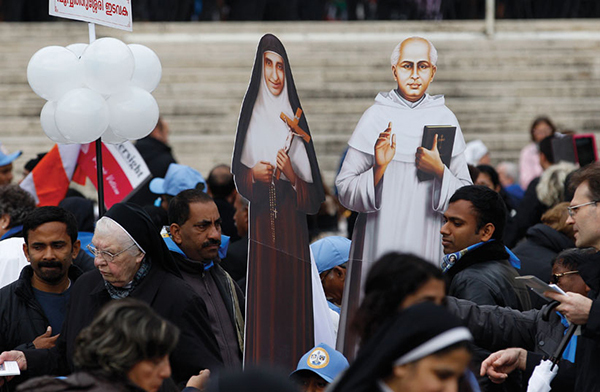 However, the arrival of the Portuguese in India marked a new era in the life of the Church. Hierarchically they were brought under the rule of the Latin Bishops after the Synod of Diamper. In 1653 in the infamous ‘Coonan Cross Oath’ at Mattancherry, many St. Thomas Christians vowed to disobey the Latin hierarchy. Thus began a rift among St. Thomas Christians, who were one Church until that time. Eventually, some returned to the jurisdiction of the Latin rule to be in communion with the Pope, while others stood firm in their stand of opposition to the Portuguese. Those who continued under the Latin rule formed the community that became the Syro-Malabar Church. Those who remained opposing the Portuguese encountered the Jacobite Patriarch and eventually became Jacobites, of which a fraction reunited with the Catholic Communion in 1930;they are now known as the Syro-Malankara Church. 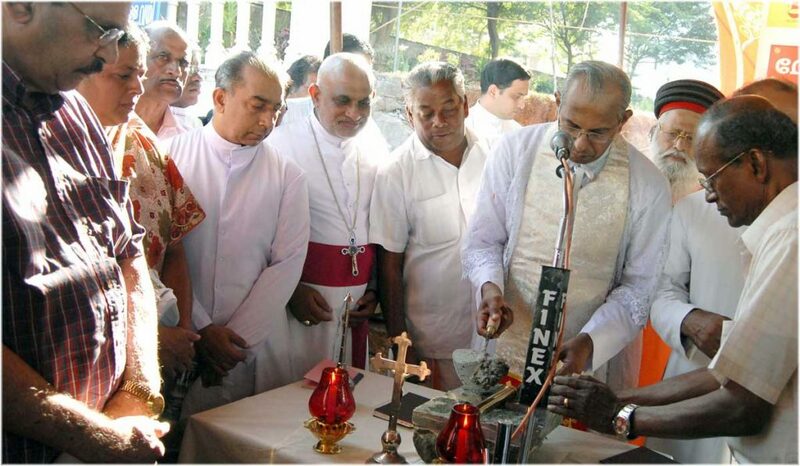 Finally, after 230 years of Latin governance, the Syro-Malabar Church hierarchy was established in India, in 1923. Since then it has grown rapidly, and in 1992 Pope John Paul ll elevated it to the status of a Major Archiepiscopal Sui iuris Church with the title of Ernakulam-Angamaly. It is one of the four Major Archiepiscopal Churches, the other three being the Syro-Malankara Church, Ukrainian Church and the Romanian Church. The contribution of the religious, charitable and educational institutions managed by the different dioceses of the Church, to the welfare of Kerala and other states of India, is immense. 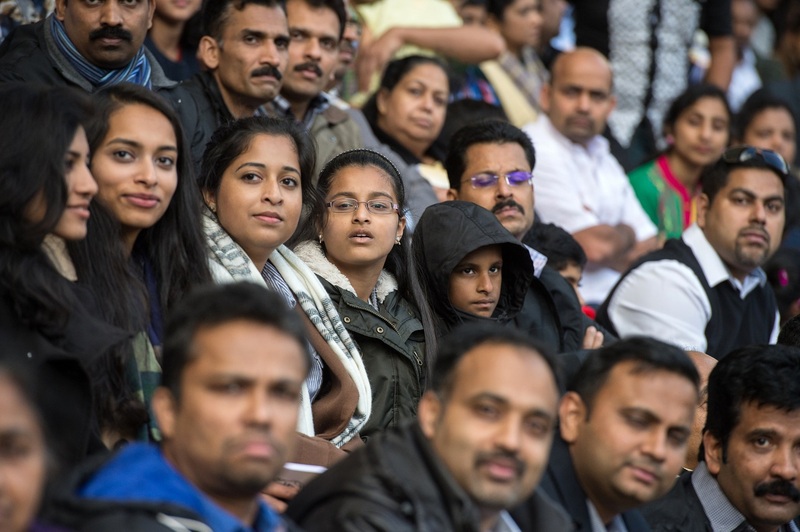 The widespread diaspora of the Indian community outside the continent has also seen the Syro-Malabar faithful spread to regions outside Kerala, and it has a large presence in the UK – mainly working in the fields of health and IT. Before the erection of the Eparchy, Bishop Michael Campbell, after consultation with the Lancaster Diocesan Council of Priests, responded to the request (made in January 2015) of the Major-Archbishop of the Syro-Malabar Catholic Church, Cardinal George Alencherry and has, by canonical decree, established two Personal Parishes for the Syro-Malabar Church, effective from 23 March 2015, with Fr Mathew Jacob as Parish Priest. (see April Press Release here) Here is the same Press Release in Malayalam. 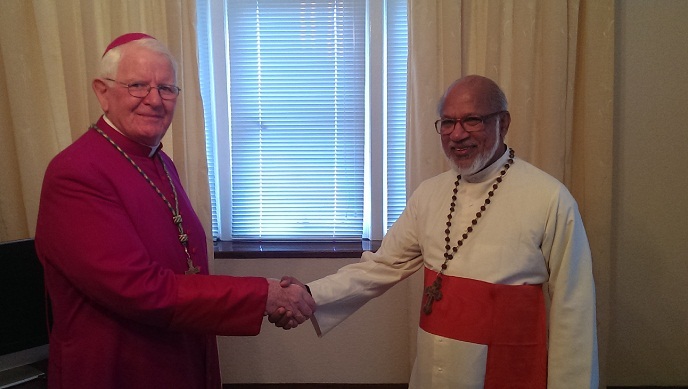 Thought to be the first Personal Parishes for the Syro-Malabar Church in Europe, the two parishes, will make an invaluable contribution to Church life within the Diocese. 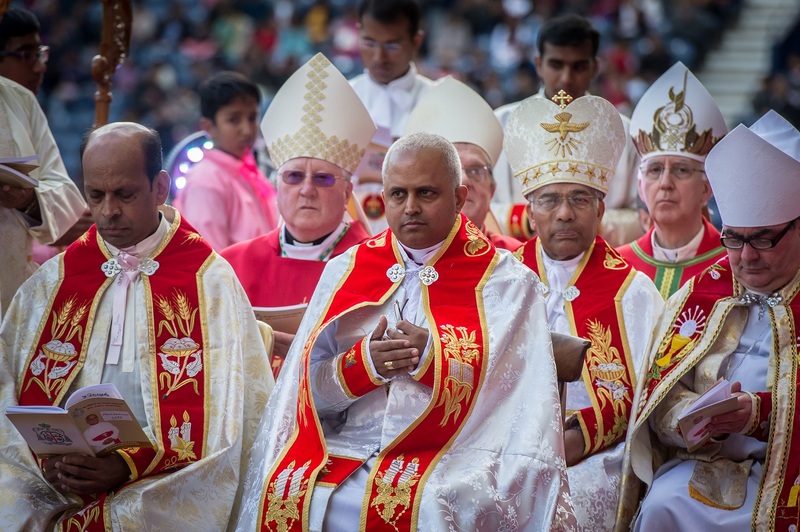 The granting of the request by Bishop Campbell is motivated by the need to have a spiritual care of souls and the unity of the Diocese with the Syro-Malabar Catholic Church. 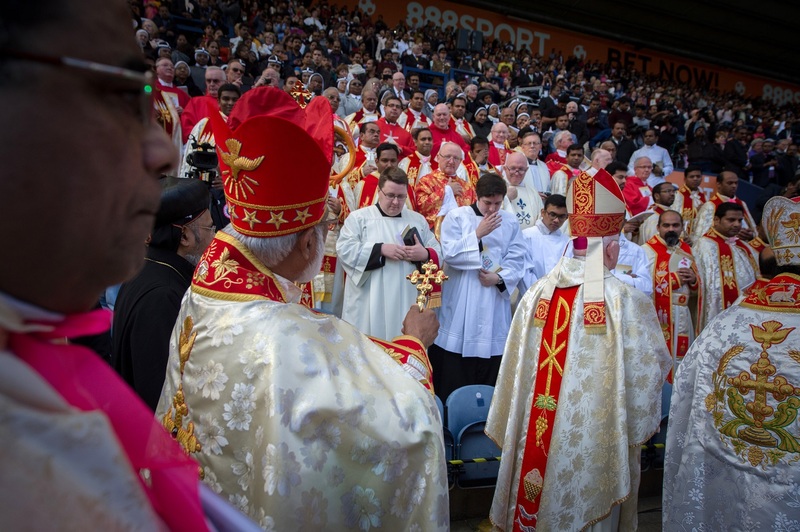 Bishop Campbell secured the future of the Syro-Malabar Catholics within the Preston area ensuring that they had the exclusive use of the then recently-closed St Ignatius Church, Preston and presbytery, Preston (see January Press Release here). On 28 July 2016 this church was raised by the Vatican to a Cathedral for the newly-established Eparchy for the Syro-Malabars in Great Britain – a new Diocese created by Pope Francis. St Alphonsa, Preston is now Preston’s only Cathedral church.